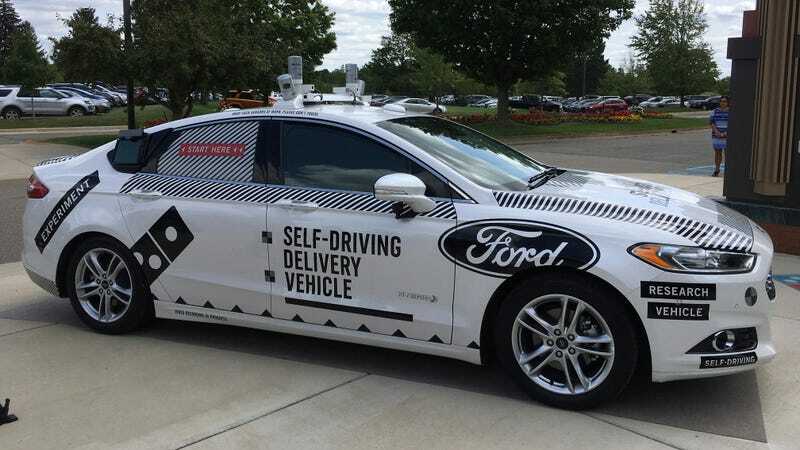 Between the U.S. National Transportation Safety Board weighing in on the probable cause of a fatal Tesla crash and the U.S. Transportation Secretary issuing new voluntary guidelines on how to deploy self-driving cars, today has been crazy busy on the autonomous vehicle front. There’s more to share, though: the National Highway Traffic Safety Administration has a new, helpful guide that explains the driver-assist tech inside newer cars. This is all to say that sometimes technology can be confusing and weird. Maybe you’re someone new to the game, or you’re skeptical of whether these features will even help your driving capabilities. Whatever the case, you can brush up and learn the ropes in a few minutes, so have a look here.